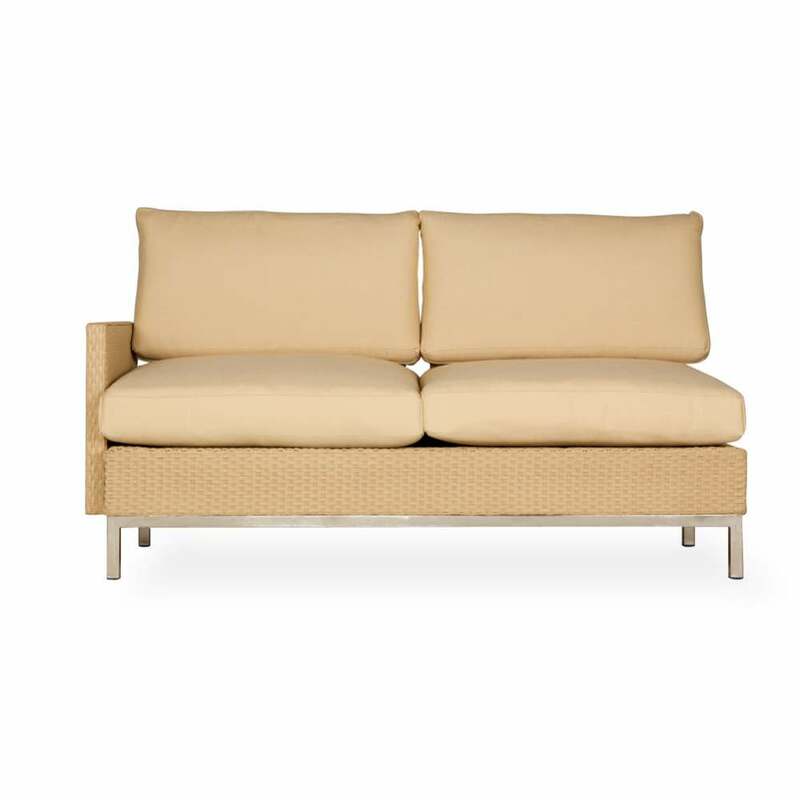 Add this right arm settee as one of your furniture choices to complete your layout. Comfort living on your own patio with Lloyd Flanders® Elements Sectional Collection. The Lloyd Loom arms and stainless steel feet make this the right choice. 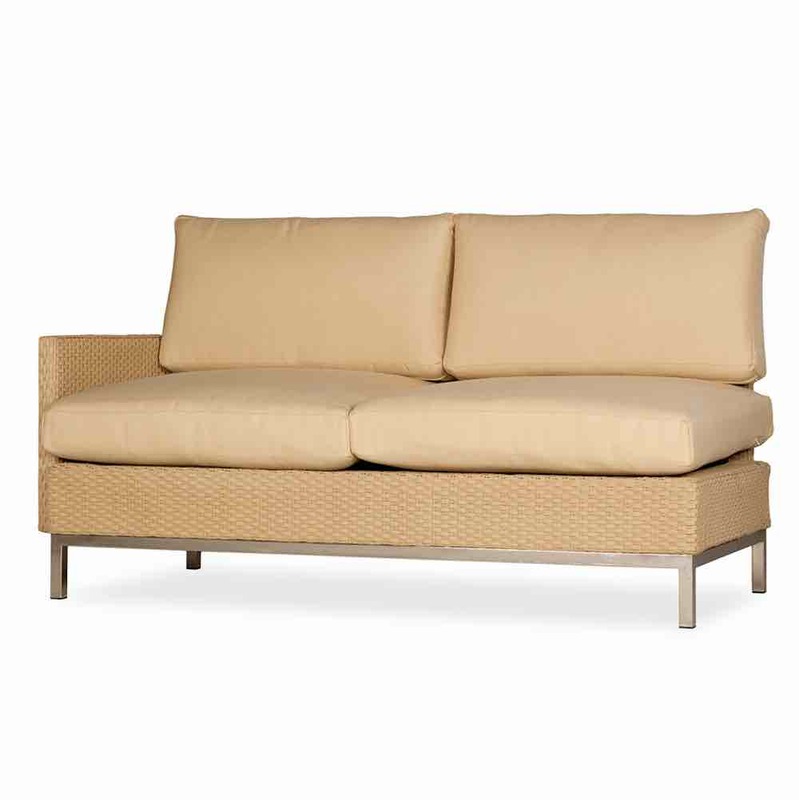 This tightly woven wicker forms comforting back-to-basics bodies and arms, while sophisticated stainless steel arms and legs add style and strength. 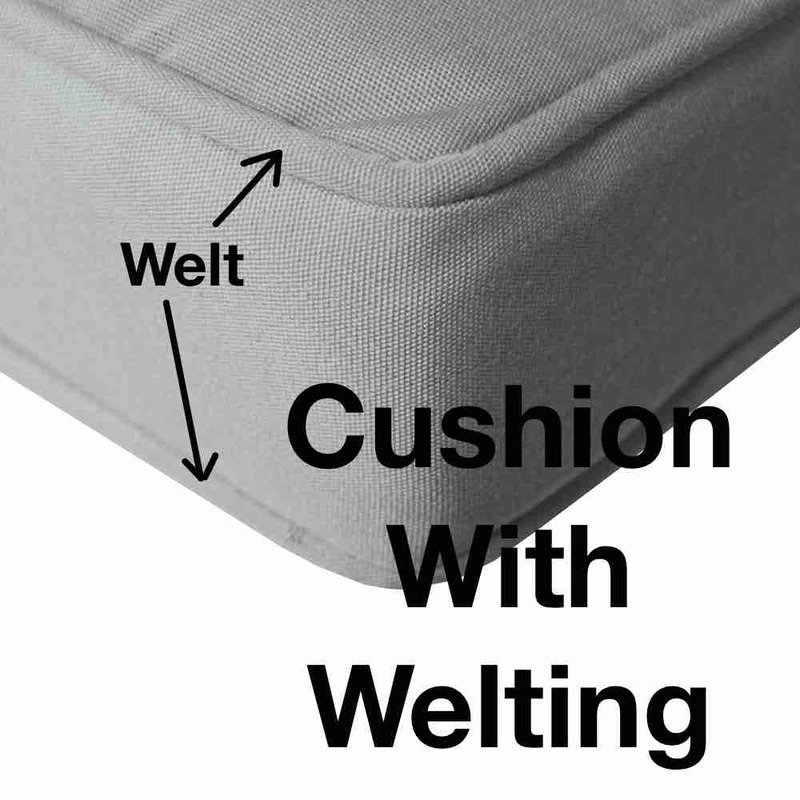 Select a fabric that suits your decor.